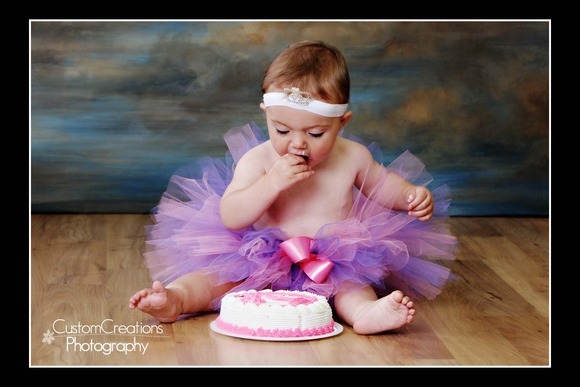 Little Miss Libbey came in for her one year Birthday Bash session this week!! She is such a little diva, she even had her very own tiarra!! How adorable is that?!?! She was so stinkin’ cute, smacking her lips and smiling while she ate her cake! She was quite dainty and cleanly, didn’t make much of a mess at all!! 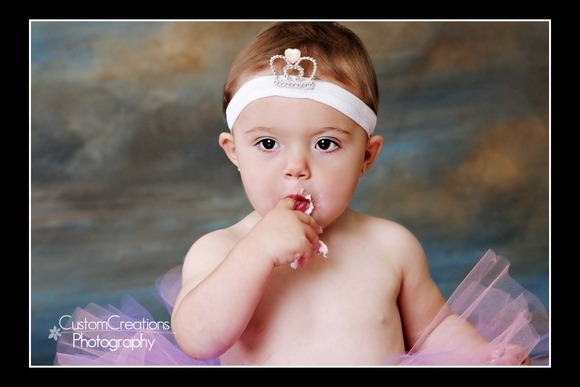 Here is a sneak peek of her session! Posted in Uncategorized | Comments Off on Libbey is One!